People with dyslexia can now enjoy the Wizarding World of Harry Potter without struggling. 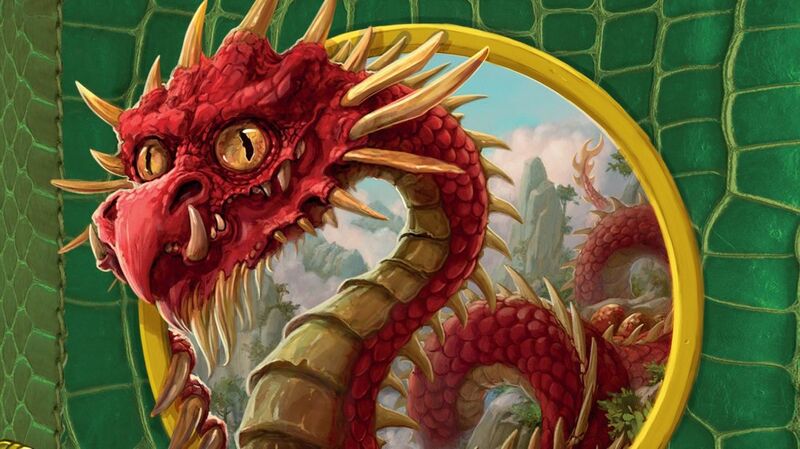 As Metro reports, Bloomsbury Publishing has released dyslexia-friendly editions of Harry Potter companion books, including Fantastic Beasts and Where to Find Them, The Tales of Beedle the Bard, and Quidditch Through the Ages. As for the original Harry Potter series, plans to create similar editions for those books are “yet to be announced,” according to Bloomsbury. These illustrated editions feature larger text, tinted paper to reduce glare, and navigational aids to guide the reader. For children and adults with dyslexia, letters on a page may appear to be backwards, upside down, jumbled, bunched up, or jumping around. Larger text and certain fonts have been found to reduce these symptoms and make reading easier. “Reading words with very small letters may prove difficult either because the letters are hard to identify or because it is hard to determine where they appear in the word,” the authors of a 2005 study wrote. The books are also suitable for people with vision impairments—they're approved by the UK-based Royal National Institute of Blind People and the British Dyslexia Association. In addition to being inclusive and user-friendly, they’re also beautiful editions, with jacket art by Jonny Duddle and illustrations by Tomislav Tomic. Unfortunately, they’re only available in the UK because Bloomsbury does not publish Harry Potter books in the U.S. Stateside, the books are published by Scholastic, which released 20th anniversary editions last year. If you are in the UK and want to snag some copies of the dyslexia editions, they can be purchased online for £18 (about $24) apiece.